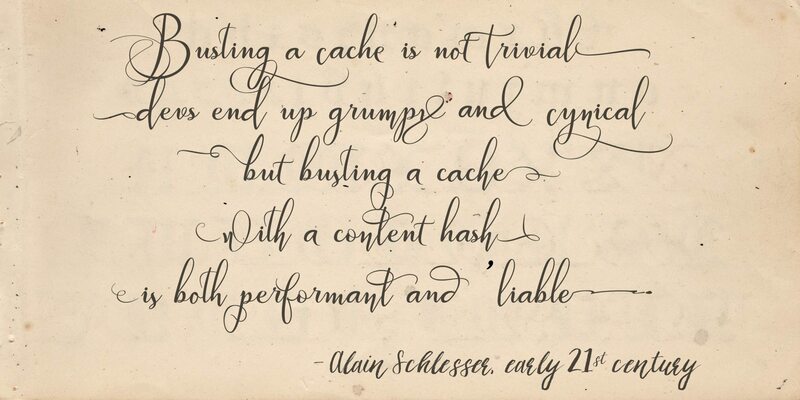 There are different approaches to bust the cache when your static assets have changed. I’ll briefly touch upon the most common one before describing the method I use on my sites. Having a constructor in an interface is a bad idea, even though PHP might allow it. In this article, I want to explore the reasoning behind that statement.